2009 was a huge year for music games. 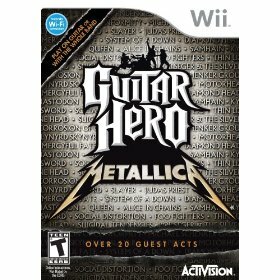 From Guitar Hero Smash Hits to LEGO Rock Band, and everywhere in between, it seemed every month or two another major music game was released. 2010, however, is a totally different story. No music games have been released yet this young new year; few games are even on the radar at this point. It could be that the market for music games has been saturated. Sales weren't exactly stellar for the most recent releases. Or, perhaps, Activision and Harmonix are abandoning disc based games in favor of expanded DLC options. In any event, there's still plenty of good music out there, waiting to be made available for us to play on our fake plastic instruments. And of all the great bands in the world, only a handful have been selected to headline their own music game. Today, we begin a two part series about the future of band-centric video games. In this first part, we will examine the band games that have already been released (or announced), in order to determine what characteristics they share. In part two, we'll apply what we have learned to some of the best selling bands of all time , and predict which ones are most likely to be featured in their own video game sometime in the future. In order of release, here are the music games featuring a particular band. Aerosmith has a knack for maintaining popularity over time, with platinum albums in each of the past four decades. 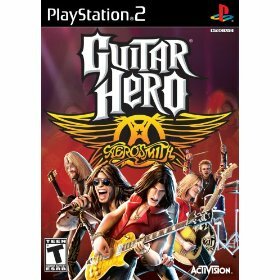 Guitar Hero: Aerosmith was the first band-centric music game. It's the only game on this list two support only two players, as it is based on the Guitar Hero 3 engine. This is somewhat unfortunate. Steven Tyler is the most identifiable member of the band, and yet no vocals are supported. Had GH:A had been released with four player co-op, it would be a much better game. 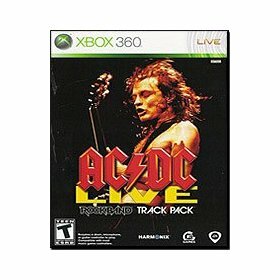 With fifteen platinum records, it's no surprise that the veteran rockers of AC/DC were featured as the first band-centric release for the Rock Band platform, the AC/DC Track Pack. Angus Young's riffs and Brian Johnson's unique raspy voice are a great combination, and all of the band's biggest hits are represented on the disc. The one drawback to the game is that AC/DC is in essence just a track pack, albeit a stand-alone. There are no band animations, behind the scenes videos, or much else in the way of special content at all. Still, the AC/DC Track Pack is lots of fun to play. Metallica has long been a dominant force in heavy metal, reinventing itself often to stay on the cutting edge. Iconic songs like "Master of Puppets" and "Enter Sandman" are very well known. Guitar Hero:Metallica was the first truly great band-centric game. With four player co-op, digital versions of the band members, and more special content than any previous game, the developers really raised the bar here. A few odd choices for the non-Metallica songs on the disc were really all one could complain about. It's been almost forty years since The Beatles broke up. They are arguably the most influential band in history, with a body of work like none other. They are the best-selling band of all time, and it's fitting that theirs is the best band-centric game to date. 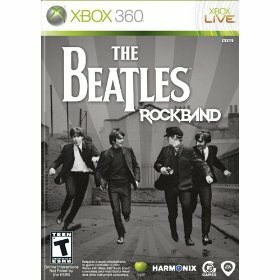 It is the first stand-alone music game totally devoted to one band, filled with only Beatles content. 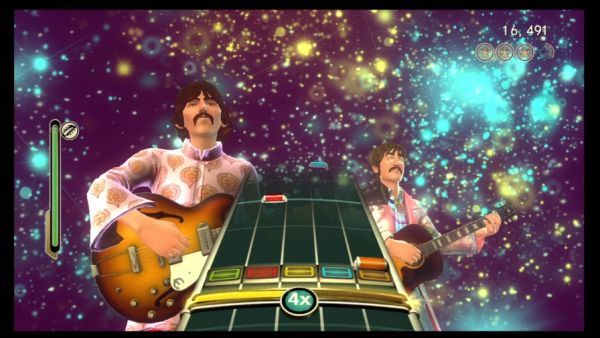 Amazing "venues", spot-on character modeling, robust DLC options, special edition intruments: The Beatles Rock Band has it all. Even non-fans can enjoy this well-crafted title. Guitar Hero: Van Halen is a study in how not to do a band-centric game. The omission of any Van Halen songs released in the past quarter century alone would have been enough to doom the game. 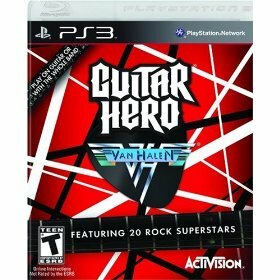 Further errors, such as ignoring popular former band members and using the "modern" versions of the band in game, only serve to point out how irrelevant Van Halen has become in music today. Based on the inferior World Tour engine, Guitar Hero: Van Halen is without a doubt the worst music game to date. Choosing Green Day as the next Rock Band game was quite unexpected. 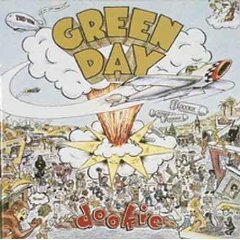 By far, Green Day is the most recently formed band with their own game, and has sold fewer records. However, the band is topping charts right now, which many of these other bands are not. Still, they break the trends set by previous band-centric games. The success of Green Day Rock Band remains to be seen, and will have a huge impact on whether or not we see more band-centric games in the future. Page created in 0.4755 seconds.